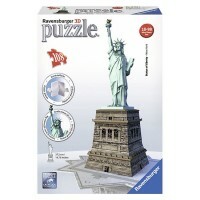 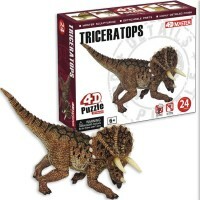 Our smart 3D puzzles will not only train your brain in problem solving, but, what is evenly important, will bring the amazing feeling of accomplishment when your three-dimensional puzzle is put together. 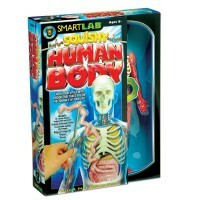 Visualize, think, solve and have fun playing! 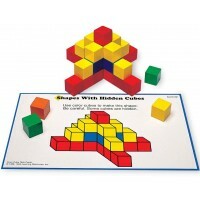 Spatial thinking is the ability to see patterns and solutions through visualizing. 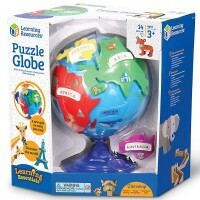 Spatial intelligence is important for such areas as science, math, art, computer science, engineering, architecture, and even everyday life. 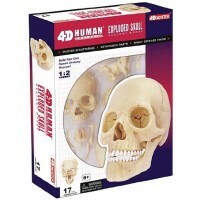 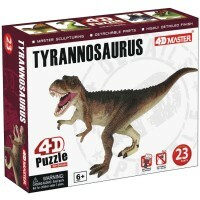 three-dimensional puzzles are among the best known educational tools that teach visual thinking. 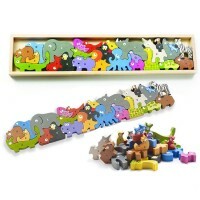 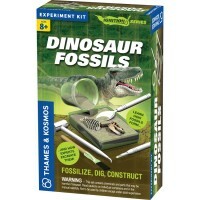 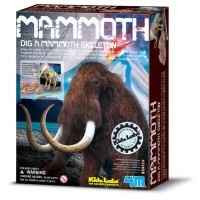 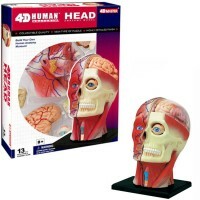 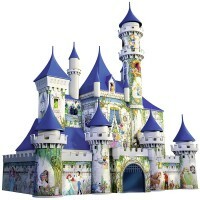 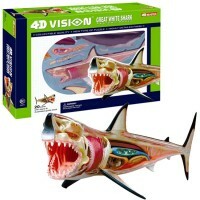 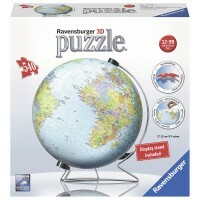 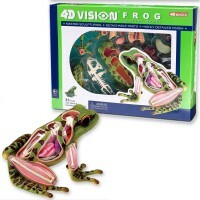 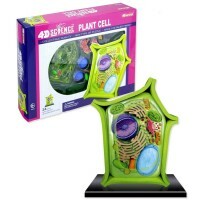 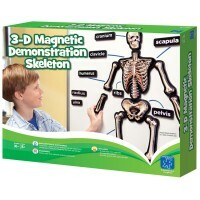 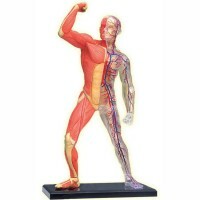 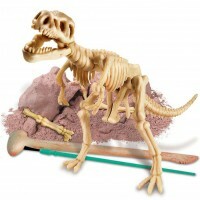 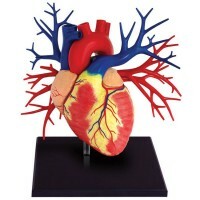 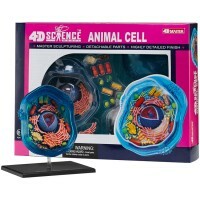 Educational Toys Planet’s 3D puzzles will keep the children, as well as their parents, busy and edutained. 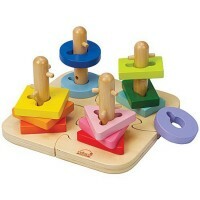 Your child will not only train her brain in problem solving, but , what is evenly important, will bring the amazing feeling of accomplishment when the puzzle is put together. 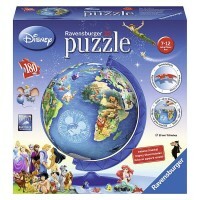 Visualize, think, solve and have fun playing!